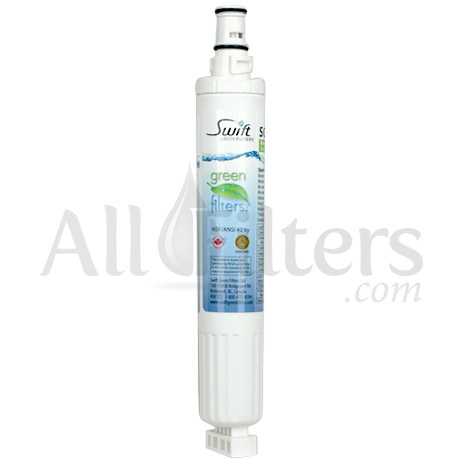 The Swift Green SGF-W10 is a quality, compatible filter for the Whirlpool 4396701. 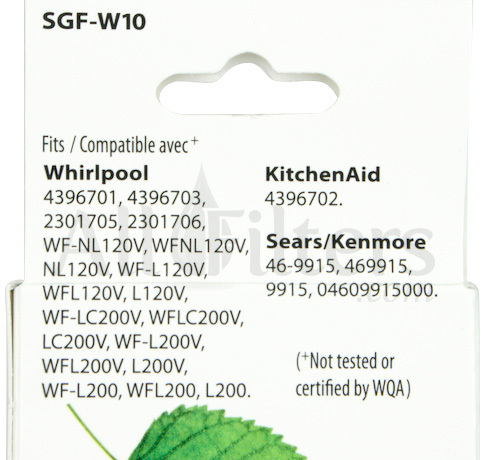 The SGFW10 fits any refrigerator that currently uses the Whirlpool 4396701. 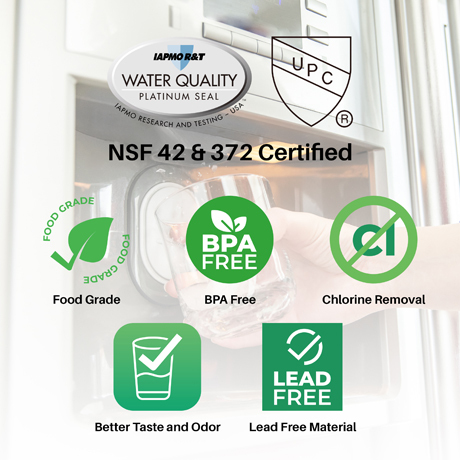 Unlike other compatible filters, the Swift Green filters are tested and certified by WQA (Water Quality Association) to meet NSF/ANSI Standard 42 for material requirements, so you can be assured of its quality. 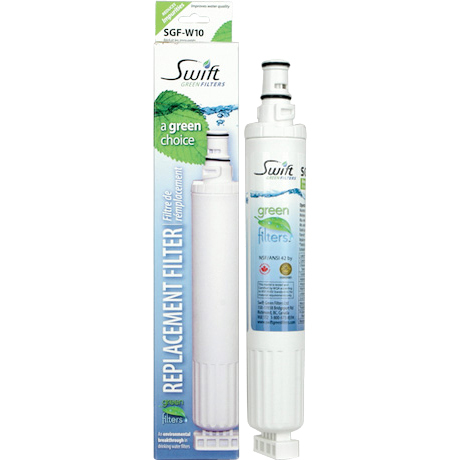 Independent laboratory testing is conducted regularly and the Swift Green filters are proven to perform just as well or better than the OEM filter (see documentation). 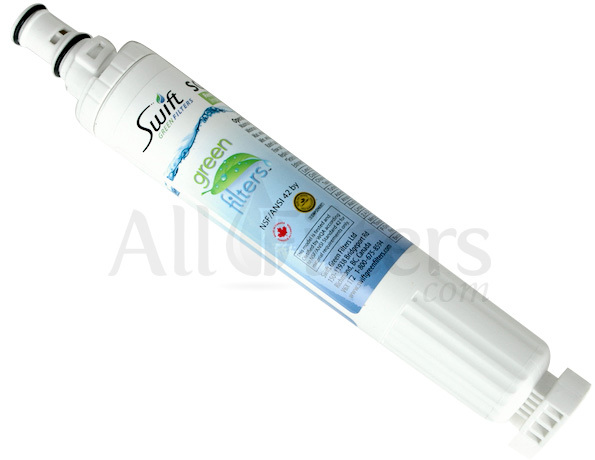 Swift Green is also an environmentally friendly company that uses a production process that does not release pollutants and green house gas emissions into the air (Learn more about Swift Green's environmentally friendly water filter production process). 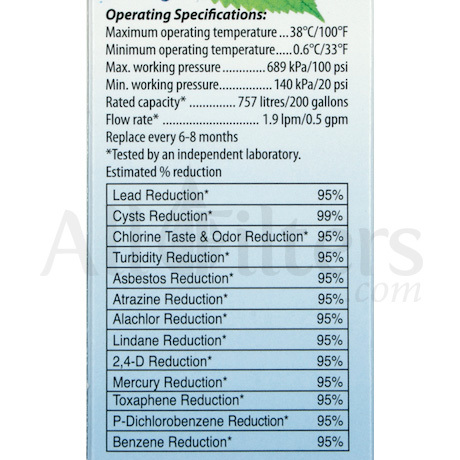 How is Swift Green's production process greener than the conventional process? 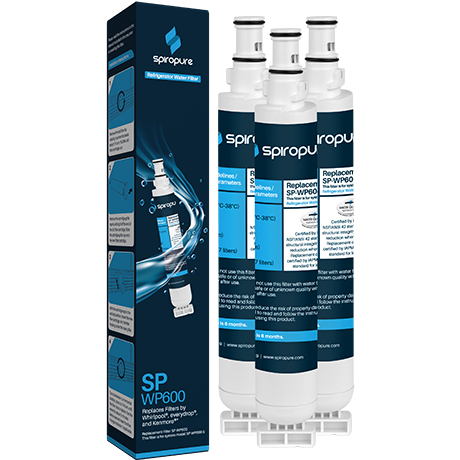 Conventional carbon filters are produced through a burning process called open pit charring, which releases pollutants and greenhouse emissions into the air. 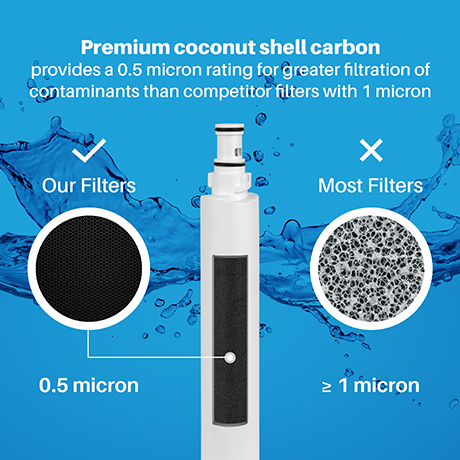 Swift Green filter components are produced with a new technology that carbonizes dried coconut shells in an enclosed self-sustaining system while capturing and converting the emissions into useful thermal energy. 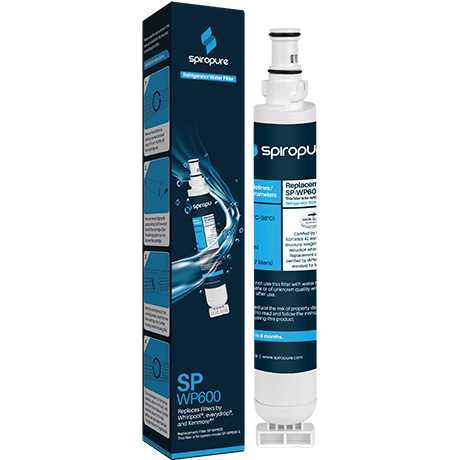 The end result is an effective, efficient carbon filter that has not added harmful pollutants to the environment during its production process.